The recent ANPS field trip to Poison Springs Natural Area and nearby back roads was very productive! Trip leader Meredith York took us to see some great plants, many of which are rare in Arkansas. 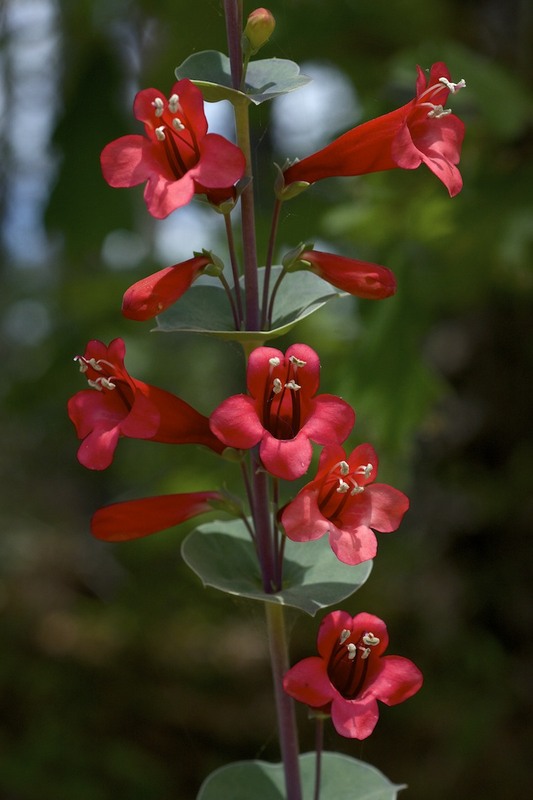 The most spectacular sight of the day was without a doubt Scarlet Beardtongue (Penstemon murrayanus). 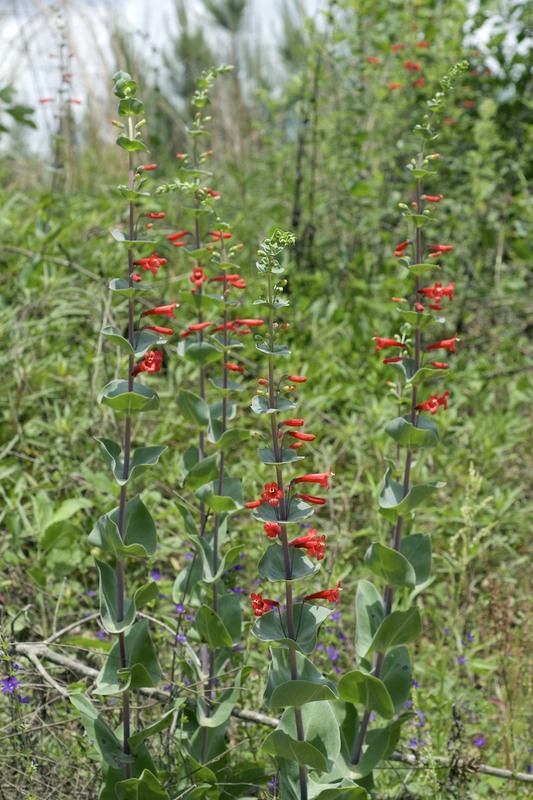 Found only in Nevada and Ouachita counties in southwest Arkansas, Scarlet Beardtongue is more common to the southwest in the eastern half of Texas. 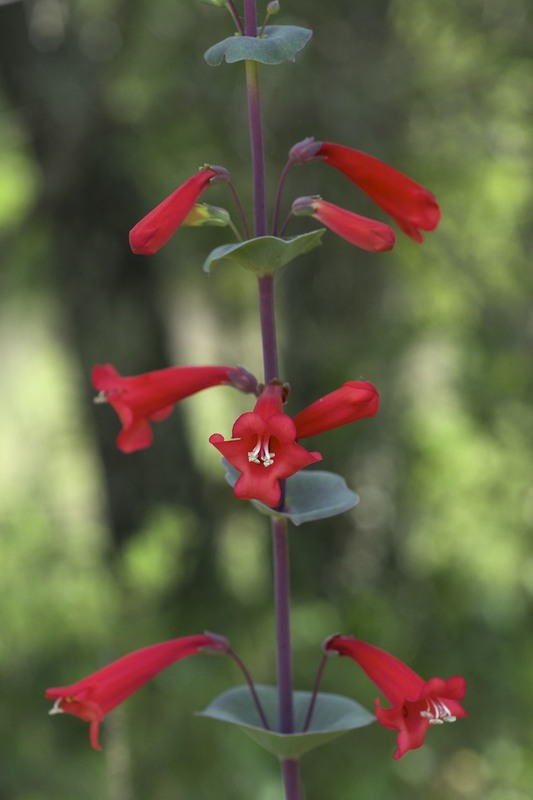 This entry was posted in Field Trips, Native Plants, Plant Alert, Wildflowers and tagged Neat Plant Alert, Penstemon, Penstemon murrayanus, Plantaginaceae, Scarlet Beardtongue. Bookmark the permalink.